Our music is Celtic Irish or Scottish - both modern and traditional. Get swept away with lively dancing jigs and reels, or sing along with us to rowdy pub ballads. Tunes from the Dubliners, Wolftones, Flogging Molley, Pogues, Mumford & Sons - as well as a few of our own tunes. We play with passion and we play live with acoustic instruments such as Wooden flutes, Fiddle, Uilleann pipes (Irish pipes), Bodhran (celtic drum), Guitars, Banjo, Citern, Double bass, Mandolin and Accordion. All up there are 12 players, but our band size will vary depending on the occasion - often in lineups of 4. We have players that are best at Weddings, players that are good at Festivals, and players that are good at Pubs. We can often be seen playing live at local pubs and festivals throughout WA. You may have seen us at the Balingup Medieval Carnival, Romancing the Stone Gardens, Armadale Twlight Markets, the Toodyay Moondyne Festival - or pubs such as JB'ORiellys, Fenians or Paddys Bush Bar. 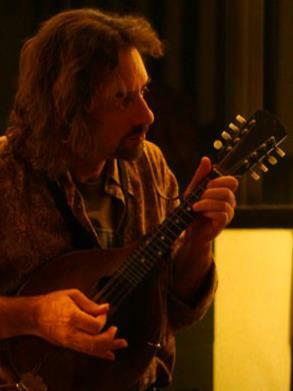 Australian born instrumentalist of 30 years with strong Irish ancestral roots, Chris lived in Ireland for 3 years where he immersed himself in traditional Irish Culture. 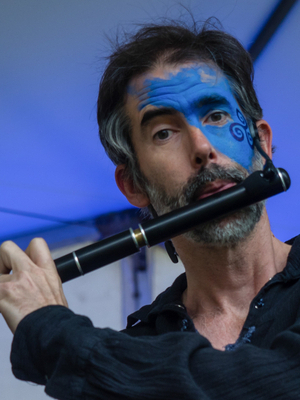 Today Chris plays a fusion of Australian and Celtic styles on a variety of acoustic instruments such as the wooden Irish Flute, Didgeridoo, a Celtic Drum called a “Bodhran” and the Irish Uilleann pipes. Originally from Perth, Scotland, Jane brings with her a wealth of Scottish culture in both music and dance. Jane studied Scottish Music at the Royal Conservatoire of Scotland and taught Fiddle in schools around the Central West of Scotland. 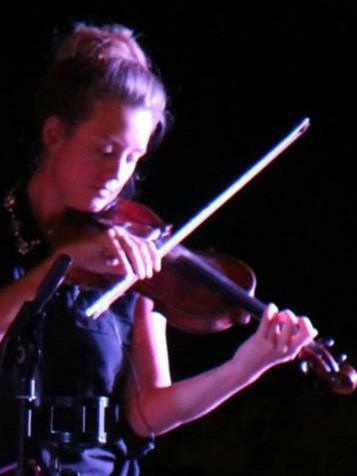 Jane sings with a high sweet tone, an accomplished fiddle player and is our Ceilidh dance caller. She plays a 200 year old fiddle. An established international Double Bass player that's been around the traps for the last 40 years, John has played in bands such as the Gum Nut Stompers, Swan City Jazzmen and the legendary Mucky Duck Bush band. Known for his comical, witty remarks and gags between tunes. Originally from Glasgow, Ian brings with him an encyclopedic knowledge of both Irish and Scottish ballads from his childhood. A singer akin to the sweet and deep tones of Christy Moore, but with a colourful Scottish accent. With a strong liking for the “stuff”... punters requesting songs are usually taxed a whiskey! 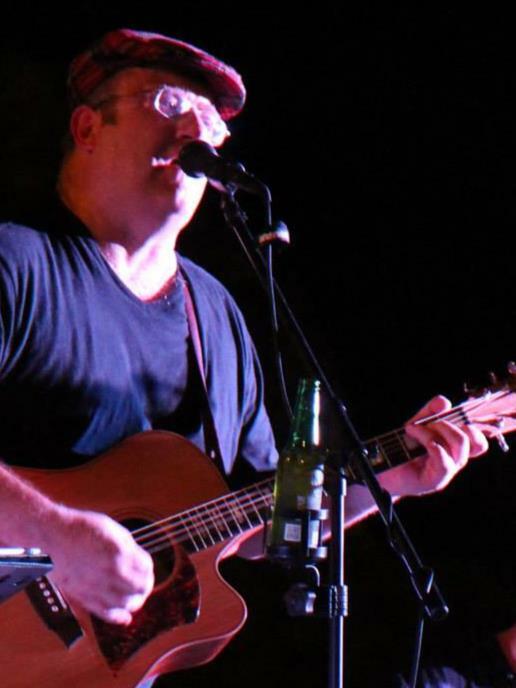 A smooth vocal balladeer that brings a funky cittern and guitar groove into the mix. Jon spent the mid 90’s living in Ireland, predominantly between Skibbereen and Dublin, while touring as a Celtic duo in Europe. He has been a member of several bands over the years including Martin & Coole, Fling, Blue Celts, Focsle Firkins and Car Thieves. Originally just playing for drinks, he got good and then we had to pay him. Grant has since become a talented instrumentalist with exceptional musicianship - adding colour to both ballads and tunes alike with the Tenor Banjo and the Accordion. Kim is a highly skilled and technical guitarist. With a background of Blues and Roots, Kim adds a unique flavour to our Celtic fusion. Kim often plays with Chris as a duo. Bob is a skilled multi instrumentalist. He is as much at home playing jigs and reels on a Mandolin as he is accompanying Bass or Guitar. 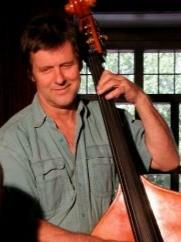 Stephen is a young and dynamic bass player. WAAPA schooled, Stephen brings a life and energy to the thumbing backline. Don is a well established Australian born vocalist and dance caller. Known for his honey-sweet baritone voice, delightful guitar accompaniment and witty banter. 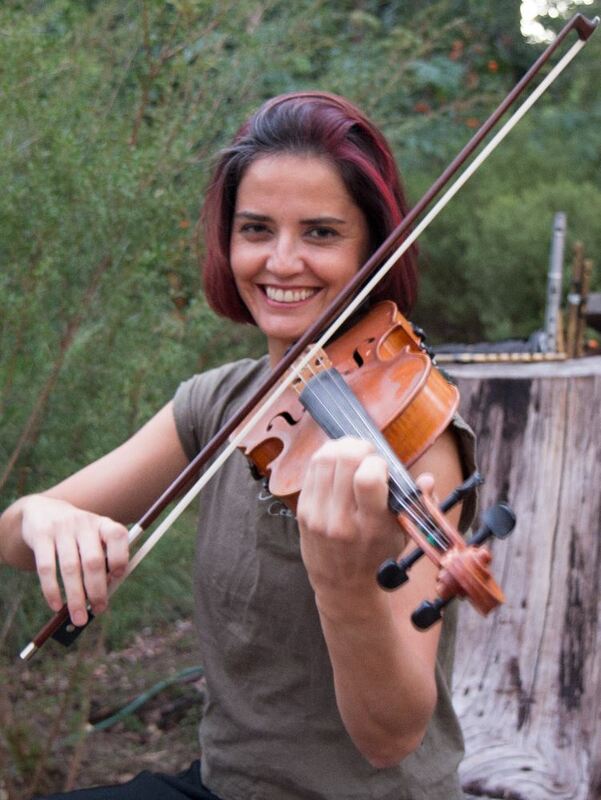 Originally from the New South Wales Blue Mountains, and now living in Perth, Rachel is a very skilled violin player and professional musician - our very own Sharon Corr. David is a well known singer/songwriter and instrumentalist. He is often touring Australia in his own trio and Miles to Go band. David joins us for his vocals, guitar, mandolin. Brad adds something unqiue to our celtic music - a drone on the Digeridoo! A unique blend, decribed somewhat similar to the drone on the Ullieann pipes - but with rythm. You'll have to see him in action. Perth born, Owen spent almost 30 years in the UK where he was Morris dancer and played fiddle. As well as playing horn fiddle, he is one of the the few nyckelharpa player's around.